Smirnoff Sound Collective met up with the mobilee crew for a inside mobilee film. 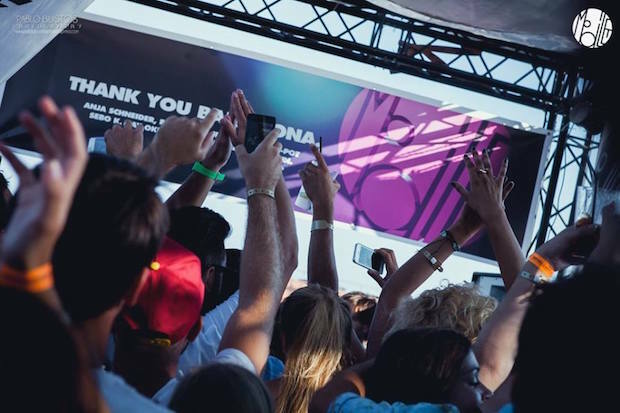 The film also crosses over with the latest edition of the mobilee Boiler Room session. The session featured four mobilee artists on a special voyage on the Berlin spree. You can watch the Smirnoff Sound Collective film below as well as the Boiler Room sets of Anja Schneider, Re.You, Ray Okpara, and Kevin Over. 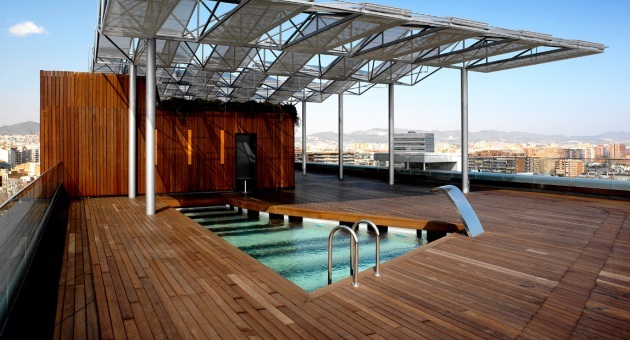 An invite to Mobilee’s annual poolside party atop Barcelona’s Hotel Silken Diagonal is the most sought-after ticket of every off-Sónar festival calendar. This summer, Mobilee are branching out in Barcelona: opening up the invite-only affair and extending the series of parties to return the Berlin crew to the rooftop, poolside and the top-of-the-range sound system of the Hotel Silken Diagonal throughout the sunny season. Beside the mobilee rooftop residency at Silken Diagonal in Barcelona the journey continues worldwide with stops in Copenhagen, Beirut, Warsaw, Malta, Los Angeles, Johannesburg and Sydney. Mobilee returns again this summer for another day of sunshine and house vibes during Off Sonar 2016. The label will host an all-mobilee crew event with Anja Schneider, Rodriguez Jr., Lee Van Dowski, Re.You, Gel Abril, Ray Okpara, Igor Vicente, AND.ID, Ralf Kollmann, and Customer the new duo from Alan Fitzpatrick & Reset Robot behind the decks including guests and label friends Kevin Over and Animal Trainer. Don't miss the mobilee edition of this years FACT music pool series. We look forward to seeing our fans for another sizzling summer session! For more information and tickets head over to Resident Advisor.